Share your mobile captures here! Thread: Share your mobile captures here! Re: Share your mobile captures here! What are some nice image hosts? 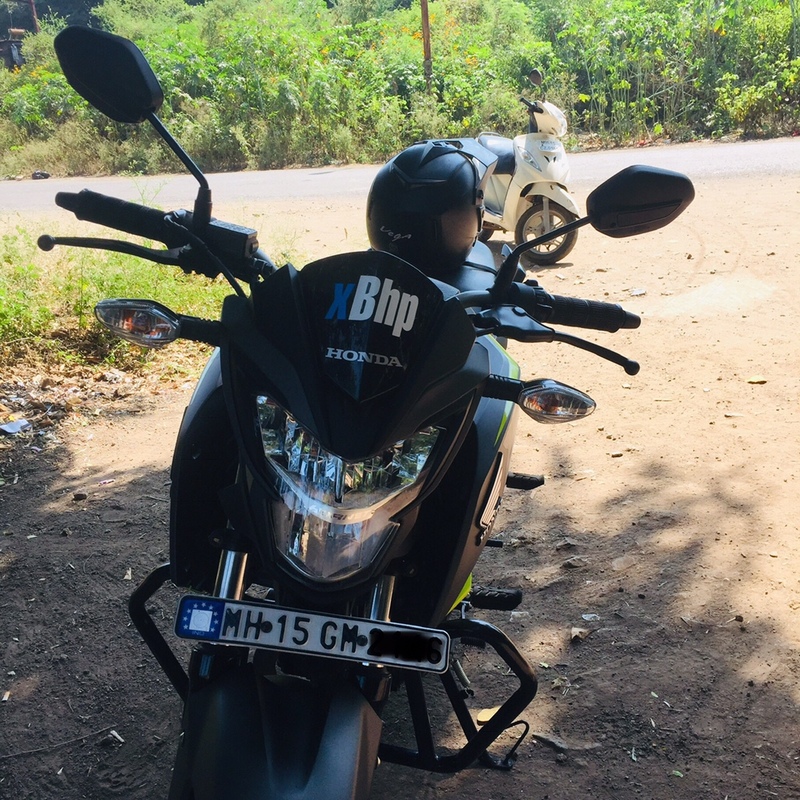 Upload directly to xBhp servers. Though, I remember embedding Picasa web links here as well. Maybe I'm under a restriction or maybe the option is missing for mobile. I don't see any ui option for uploading an image. I'll try to find that host you mentioned. On the way to YERCAUD HILLS. Aswinlogi and aishwary23 like this. By madhav krishna in forum Help Me! By lijok in forum Do it Yourself! All times are GMT +6.5. The time now is 11:21 AM.